Noble House Hotels & Resorts, Ltd. (NHHR), a collection of luxury hotels and resorts, announces the appointment of Tina Gerson as Director of Sales to Pelican Grand Beach Resort, located just steps from the Atlantic in Fort Lauderdale, Fla. In this role, Gerson oversees all sales efforts to drive revenue for the boutique hotel while working with the larger Noble House team to achieve goals and grow sales for groups and leisure visitors. Gerson brings more than 19+ years of industry experience with luxury hotels and resorts in the Florida region to Pelican Grand Beach Resort. 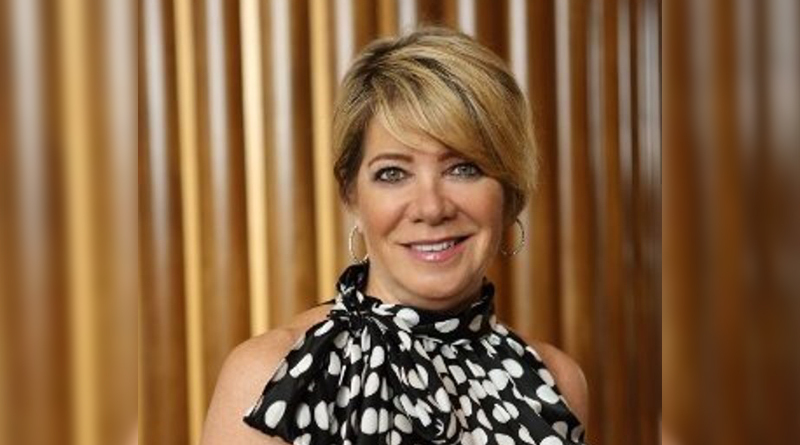 Since beginning her career in 1997, Gerson has showcased a strong history of financial achievement while developing and managing high performing teams, perfecting her strategic planning and leadership skills having held sales director roles at The Diplomat Resort & Spa in Hollywood, Fla. and spending more than 10 years at Loews Miami Beach Hotel. However, Gerson joins Pelican Grand Beach Resort most recently from the Nobu Eden Roc Miami Beach, as Director of Sales, where she managed a team of eight and generated $8 million+ in room revenue for 2016. Adorning 500 feet of Fort Lauderdale’s pristine beachfront, Pelican Grand Beach Resort – still basking in the glow of a multi-million dollar expansion couples – Old Florida grandeur with seaside elegance to offer a coastal-chic waterfront retreat. From watching stunning sunrises on private balconies and indulging in culinary creations at OCEAN2000 Restaurant & Lounge, to rejuvenating at the all new PURE Spa and floating down Fort Lauderdale’s only lazy river, guests are engulfed by the unrivaled location of this laidback luxe resort set amongst the soothing sights and sounds of the Atlantic Ocean. From Las Olas Boulevard with boutique shopping and chic cafes, to fine art museums and breathtaking gardens, Fort Lauderdale provides high fashion, historic homes, exhilarating nightlife and miles of white-sand beaches, just steps outside the resort. With a philosophy that emphasizes “location, distinction and soul,” Noble House Hotels & Resorts reflects the appearance of individuality. Identifying each property for its culture and appeal, Noble House is unwavering in its dedication to create and manage unique, quality properties that reflect and make profound contributions to their communities, staying true to the local history, culture and ambiance that defines each region. A privately held company for more than 30 years, Noble House Hotels & Resorts, Ltd. was founded in 1979 by owner Patrick R. Colee as a commercial property development group, transitioning in 1994 to a hotel ownership management company. Headquartered in Seattle, Wash., the corporation owns and manages an upscale portfolio of 18 distinct and visually captivating properties spanning across the U.S. From luxury resorts in Palm Springs, Calif. and Seattle, Wash. to Jackson Hole, Wyo. and the Florida Keys, each property maximizes and showcases its physical setting. Noble House is continuously growing, operating 45 hotel restaurants, bars and lounges, showcasing local culture and inspiration from local surroundings. With a philosophy that emphasizes “location, distinction and soul,” Noble House Hotels & Resorts exemplifies individuality, dedicating itself to creating and managing exceptional properties that contribute to their communities, staying true to local history, culture and ambiance.